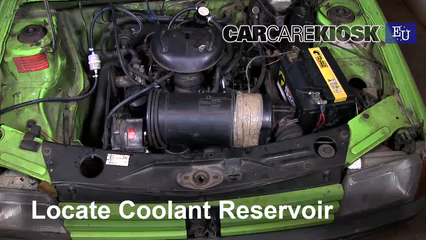 How to Jumpstart a 1983-1998 Peugeot 205 - 1986 Peugeot 205 GL 1.1L 4 Cyl. 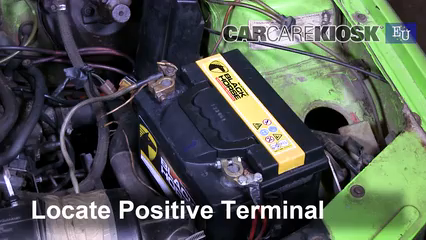 This video shows you how to jump start a dead battery in your 1986 Peugeot 205. 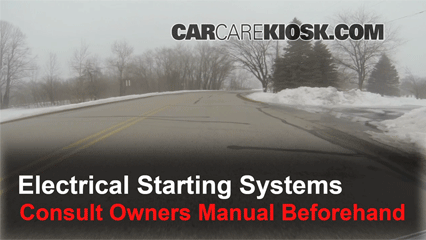 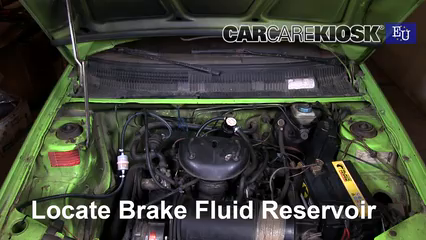 If you get into your 205, turn the key, and your car doesn't start (you may hear nothing or a clicking sound from the engine bay), you have a dead battery and need a jump-start. 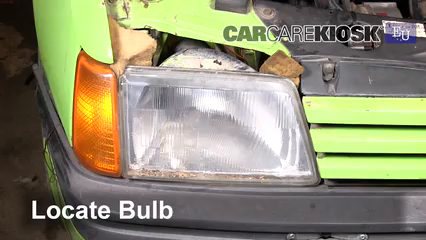 Check to see if you left your headlights or an interior light on and turn the switch off. 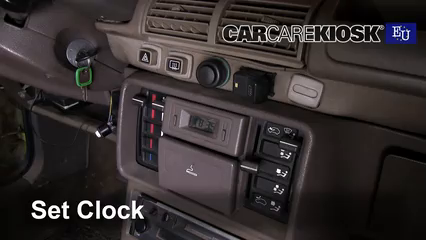 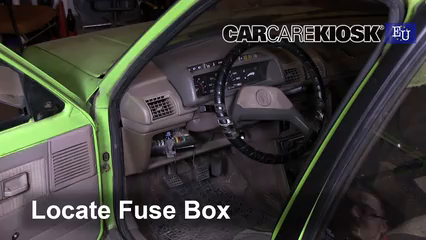 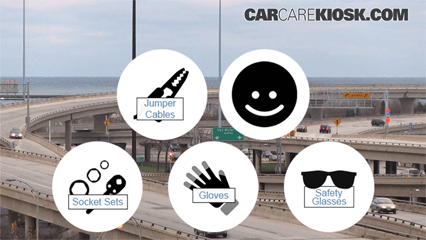 Assuming that you have a pair of jumper cables, a pair of safety glasses and a friend to give you a jumpstart, the video above will show you where to connect the cables (and in what order!) 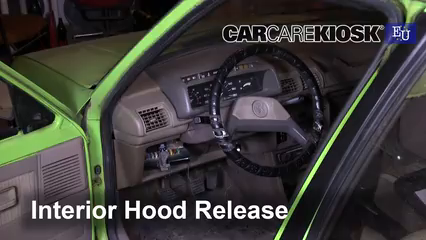 for your 205. 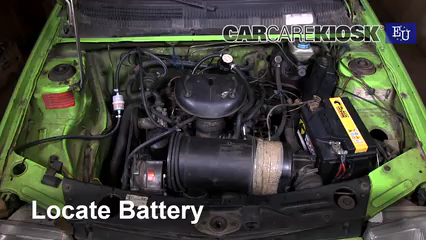 Once you are finished reviving a dead car battery in your 205, make sure you drive it for at least 5 minutes before turning it off so your battery isn't dead the next time. 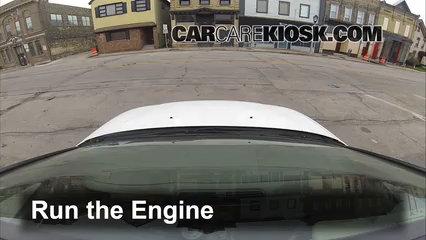 So what's up with the safety glasses? 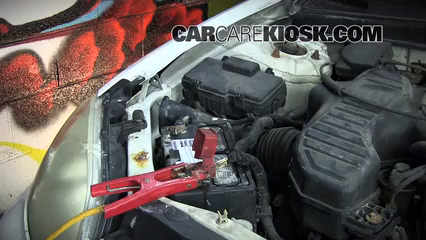 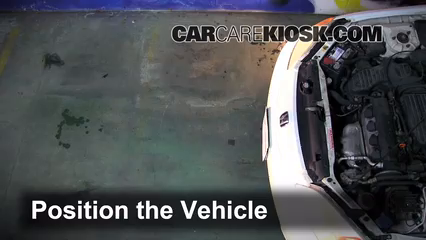 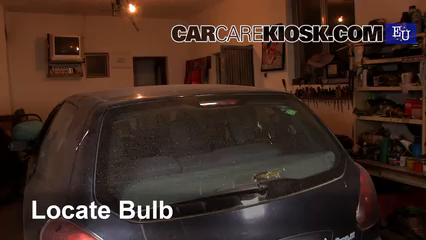 There is a small possibility of a battery exploding during the charging process if you don't connect the cables properly (causing a spark) and there is a bunch of hydrogen gas around the battery (car batteries emit hydrogen gas when they discharge) - this is much more of an issue with cars that haven't been driven for a long time than if you drive your 205 regularly and simply forgot to turn your lights off.